This post follows from the previous post on Creating a class that extends JavaCameraView. 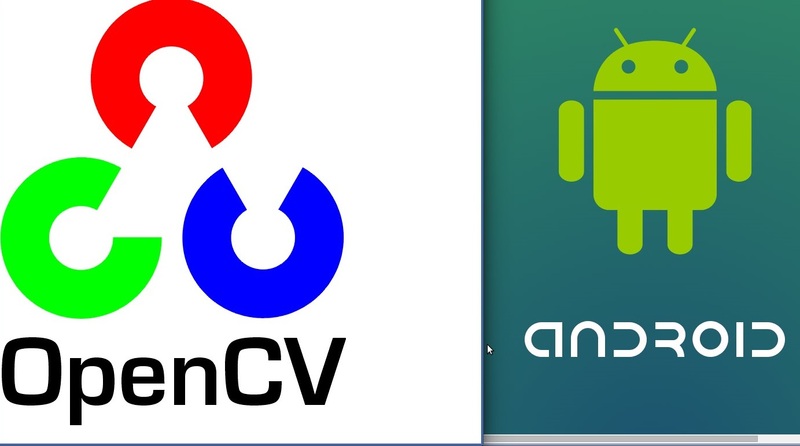 We can use this class to set up focus modes, flash and resolution using openCV for Android. It's pretty simple to find out supported resolutions and set resolution in Android Camera using OpenCV. Just include these methods in the class that we created in the previous post and use it as you want. It's pretty simple as you can see. 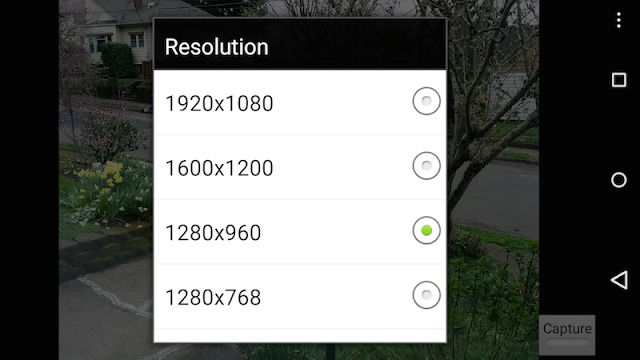 You can use the supported resolution that you get from getResolutionList any way you want. Try it out and do let me know if there are any problems or comment below your queries! Cheers. Check out how to set Camera Flash in OpenCv for Android in the next post, coming soon.